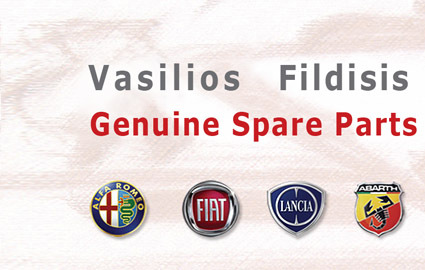 THE OFFER INCLUDES 4 LT SELENIA GOLD AND 1 GENUINE OIL FILTER. PLEASE CONFIRM WITH CHASSIS NUMBER. DELIVERIES IN ATHENS ARE FREE OF CHARGE.